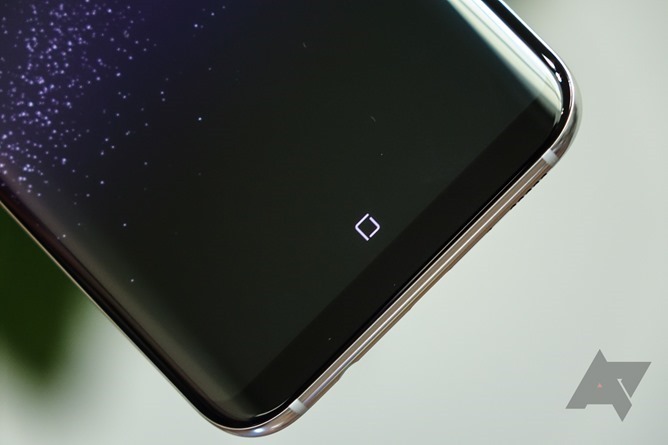 After years of sticking to physical navigation buttons, Samsung finally switched to a virtual navigation bar on the Galaxy S8. Not only did the software navigation look cleaner, you could also change the order of the buttons. Now Samsung is introducing another customization option, but only on certain S8 models for now. As part of a recent software update, a new circle is visible on the far left of the navigation bar. Tapping the circle will hide the navigation bar, and tapping it again will lock it in place. When hidden, the bar can be restored by swiping up from the bottom of the screen. The update only seems to have hit the G95xF variant for now, but I expect it will arrive for other S8/S8+ models shortly.